It's time for the twopeasinabucket.com Garden Girls Digest. Be sure to stop by each and every blog for a peek into what's new and inspiring + fun giveaways here and there. I love this layout by Pea Jennifer Barksdale. 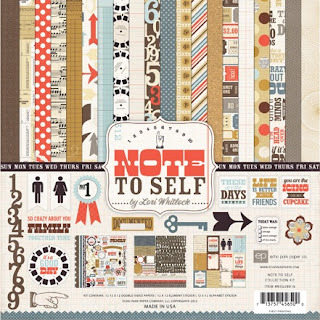 I love the bold colors, the layers of patterned paper, the pics and the story - it's beautiful! Everytime I look at it, I see another interesting little detail. You can see more of Jennifer's work in her Two Peas gallery here. 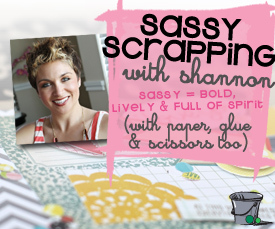 We have a new workshop over a Two Peas and this time it's Shannon Tidwell's turn to show us how to scrap sassy. I think that perfectly describes her fun, colorful style. And I have a spot to giveaway! Just leave a comment and be entered to win. Don't forget to leave your PeaName too! You can sign up here. And if you win the drawing --- no worries, we'll refund your class fee. Are you looking to add something extra to your pages? More color, more punch, more pizazz? Are you ready for a fresh and energizing approach? Then come scrap with me, Garden Girl Shannon Tidwell. I love making big and bold pages that are full of life, but not full of time. (someone has to do the laundry!) I’m going to give you tips, tricks, and ideas so that you can make pages that pop no matter your style. Together we’ll cover five chapters, with over 50 layouts, including two themed albums! Hi there and welcome to the Echo Park Blog Hop! I'm a few days late posting this so bear with me here. I had major computer problems this past weekend and thought I had lost my hard drive. One (not so quick) visit to the MAC store, much hair pulling, one new laptop and we're back in business. So here we go, I created this card with the Echo Park Note to Self line. I love the masculine colors and textures in this line. 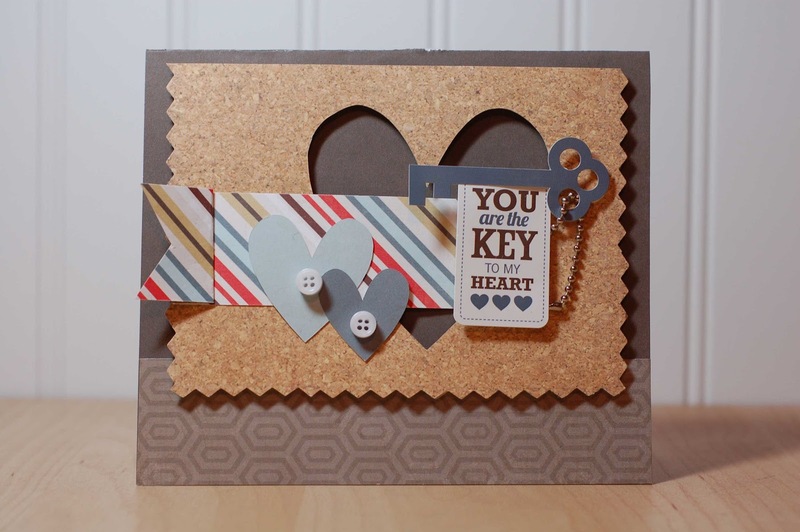 I created this card by cutting out a heart with my Silhouette out of a scrap piece of cork paper from the line. 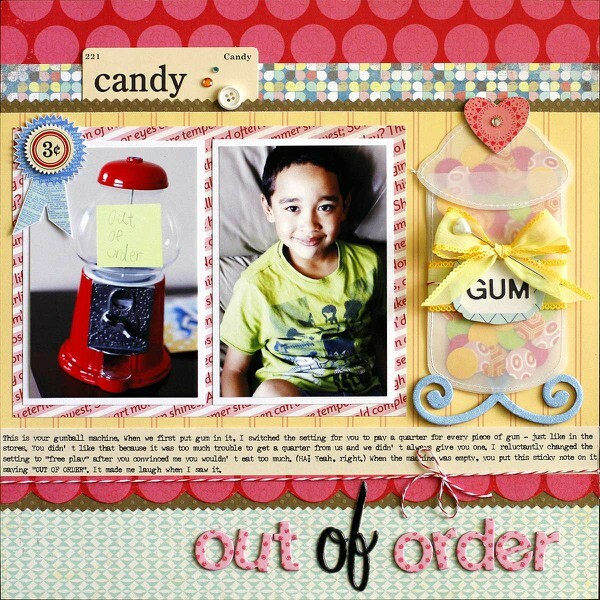 The stripe paper added a pop of color, while the sticker and key remain the focus of the card. 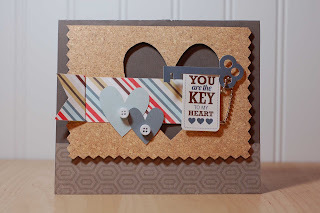 I cut the key and hearts with the Silhouette as well, adding some ball chain for texture. Two white buttons finish off the card. One winner will be chosen from each blog to receive an Echo Park collection of their choice. To enter, leave a comment with your favorite EP release by midnight (EST) 4/22/12. 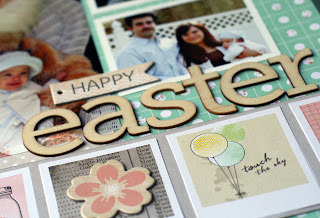 Winners will be chosen on each blog on 4/23/12. Good luck! I've just finished up another video over at 2Peas. My assignment was to do a page about my favorite places. I immediately thought - DISNEY!, but then I really thought about it and came up with something a little different. 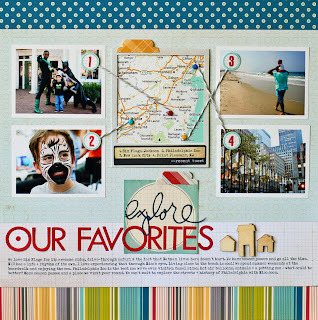 This page documents all of those places close to home that we visit all the time (or at least once a year). I love to mix up photos from different places and times like this. I think they make for interesting pages. For a look at how I created the page, take a peek at the video. 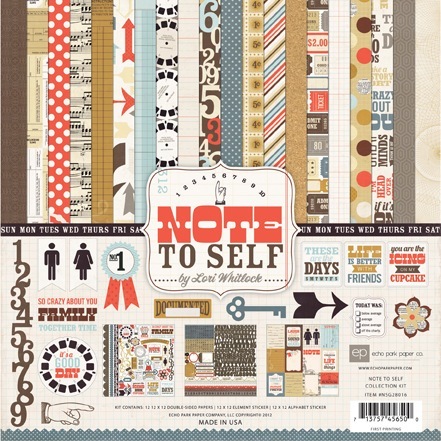 Oh, and try not to cringe when I use an entire sheet of October Afternoon paper for the 2" border at the bottom. I've actually gotten emails expressing outrage over the waste! This confirmed paper hoarder was just trying to use one of the 5 sheets I've collected along the way. Ha! By all means, cut a 2" inch strip and create your page on a white cardstock background. I do that all the time. I'd also like to take a moment to announce the winners for some of my previous give-aways. Sorry I got so behind in blogging that I forgot to pick these earlier! Thank you all so much for commenting, I'll be in touch with how to collect your prizes!